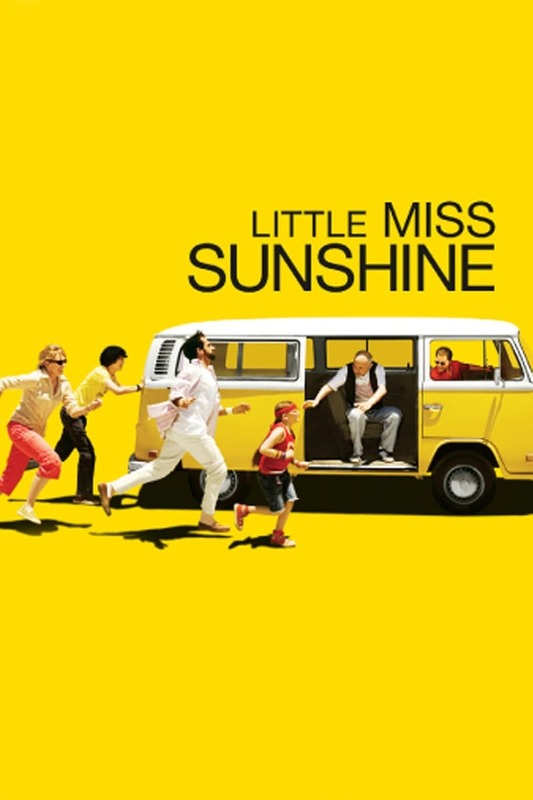 Brief Synopsis: "Little Miss Sunshine is a comedy about a family of six who are all having a mental breakdown at the same time. To ease their mental lows they decide to take a cross country road trip to a “Little Miss Sunshine” contest that their daughter has qualified for. An Academy Award winning comedy with memorable performances from its all actors." Bryan Lienesch 89 - It's an oddball, dark, and indiecomedy all rolled into a strangely heartwarming package.